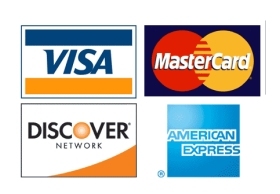 ﻿ Reliant Water Technologies - New Orleans, LA 70122. 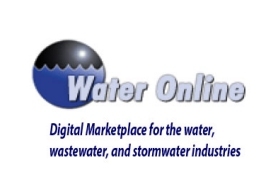 Reducing sludge and optimizing wastewater plant processes for enhanced water quality. 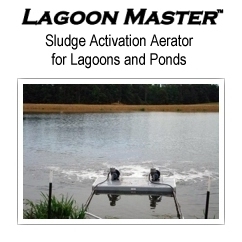 Removing odor from ponds/lagoons and activated sludge plants. Saving electricity while aerating, reducing sludge and optimizing effluent water quality in wastewater treatment ponds and lagoons. 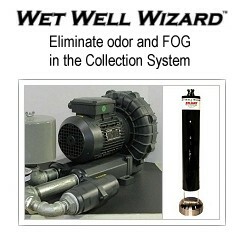 Eliminating odor, FOG (fats, oils, and grease) in wastewater collection systems. 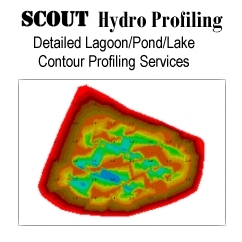 Providing concise digital profiling of the bottom of lagoons, ponds and lakes for determining solids/sludge buildup volumes, including exact solids formation location(s). 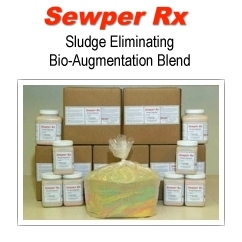 Bio-remediation of contaminated soils and water bodies. 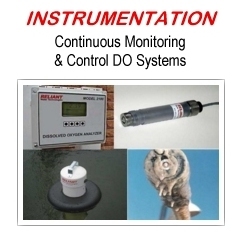 Dissolved oxygen monitoring and control, especially for harsh applications in wastewater and aquaculture lagoons, ponds and waterways. All Reliant Water technologies are designed to provide Returns on Investment through the reductions of energy, maintenance, component replacement costs, and labor efficiencies. We specialize in waste sludge elimination, sludge hauling cost reduction, reducing energy costs and eliminating lagoon de-sludging costs.